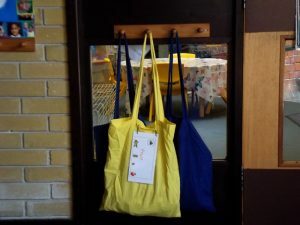 We have lots of ‘Home Bags’ which the children can borrow to use at home. 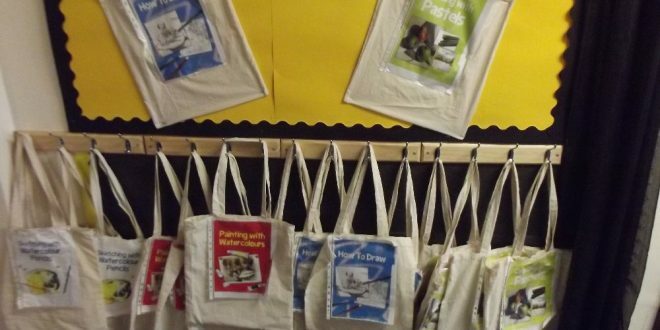 In the Foundation Stage Unit there are bags for Stories, Maths, Art, Drama etc. They can be borrowed from the entrance area. 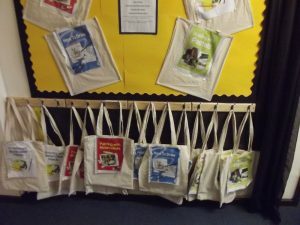 In Reception Miss Hodkin, Y1 and Y2 there are lots of theme bags containing fiction and non-fiction books and games e.g. farms, food and jungles. 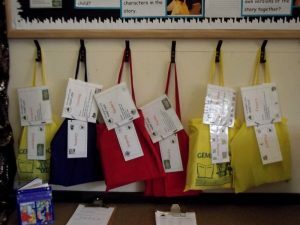 They can be borrowed on Wednesday by coming to the Y1 Focus Classroom at 3.00pm and returned the following Wednesday. 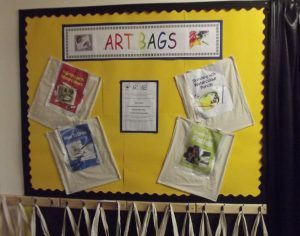 In Y3 to Y6 there are Art Bags which contain all the equipment you need for Watercolours, Watercolour Pencils, Drawing and Pastels. These can be borrowed from Mr Paton on a Friday Morning 8.40 to 8.50am and returned the following Thursday.